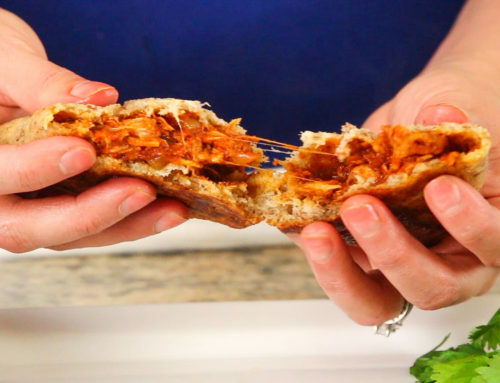 Since we’re all trying to reduce our carbs (besides a weekly chips and salsa binge 😛 ) I have been playing with unique ways to drink that don’t include beer and wine—and frankly I’ve never felt better. So, when I heard a true crime documentary mention Strawberry Vodka I did a double take! They definitely were sipping a real infusion of fresh berries in vodka, and that my friends, sounded incredible. 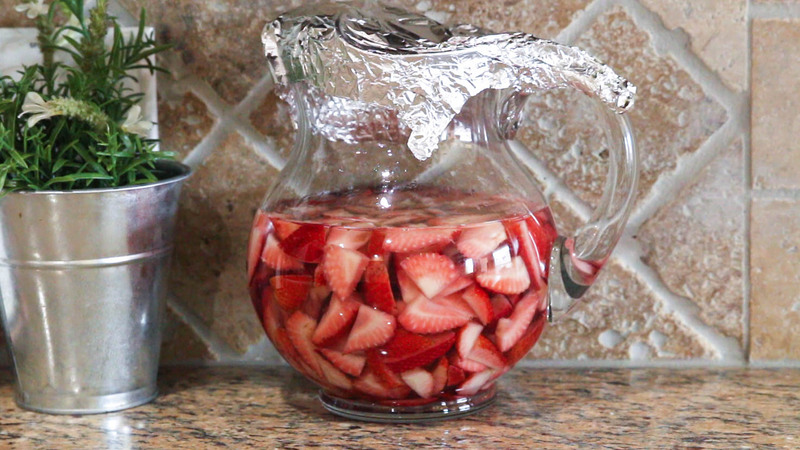 So, this recipe is a real strawberry vodka– an infusion of fresh organic strawberries in premium vodka. 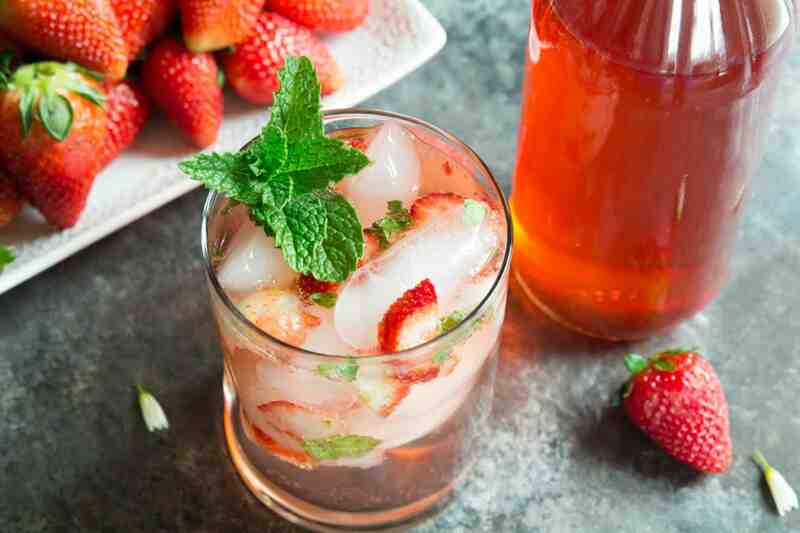 It turns bright red and fragrant with the aroma of sun kissed strawberries and is 10 times better than artificially flavored strawberry vodka. 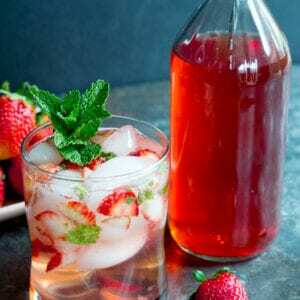 This Homemade Strawberry Vodka Recipe is a low carb cocktail option, as well as KETO!! YAY!! 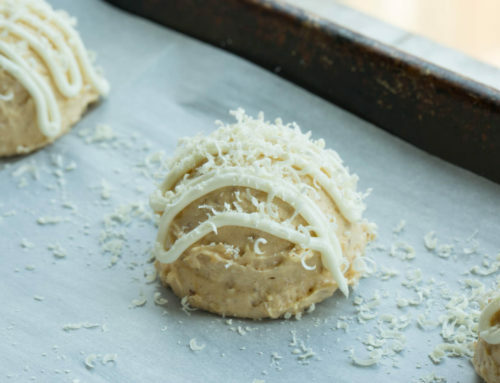 If you want it sweet, you can even add a little of my Keto Simple Syrup made with Erythritol, which we keep right there. Since alcohol is a solvent, it’s important to reduce any impurities like pesticides on the fruit. 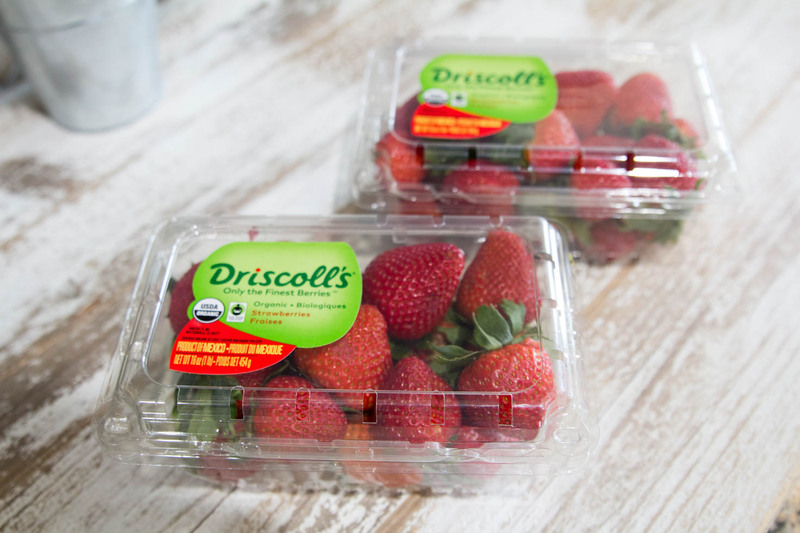 Solvents dissolve other substances into themselves so buying pesticide free strawberries will insure that your strawberry vodka is pure and pesticide free! Just between us, I think organic strawberries taste better. 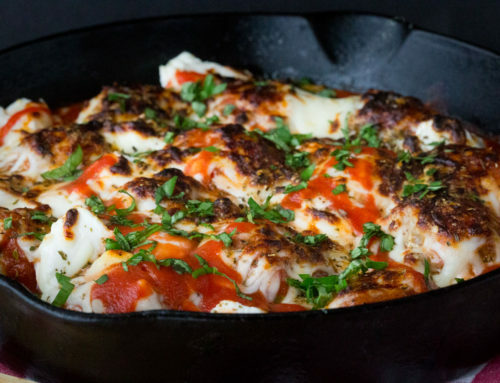 This might even be worth a trip the farmer’s market if you have one near you. 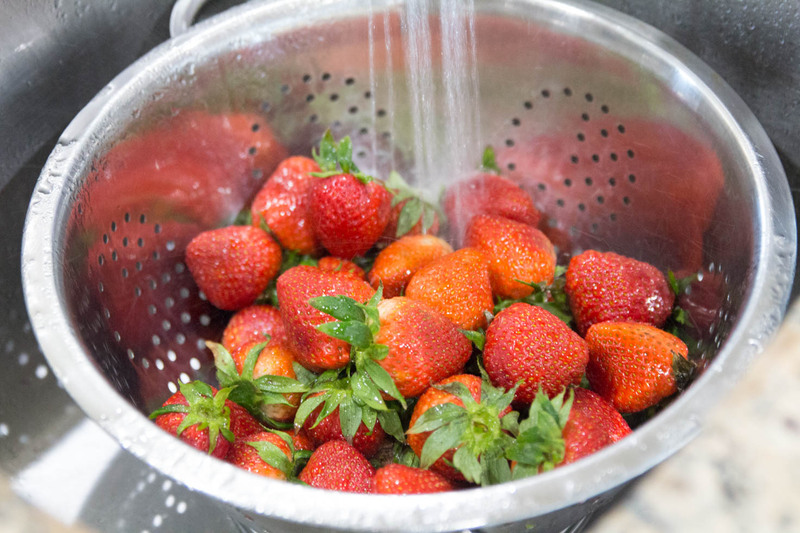 But just to be sure, place the strawberries in a colander and rinse for 2 minutes. This will also remove any dirt or debris. 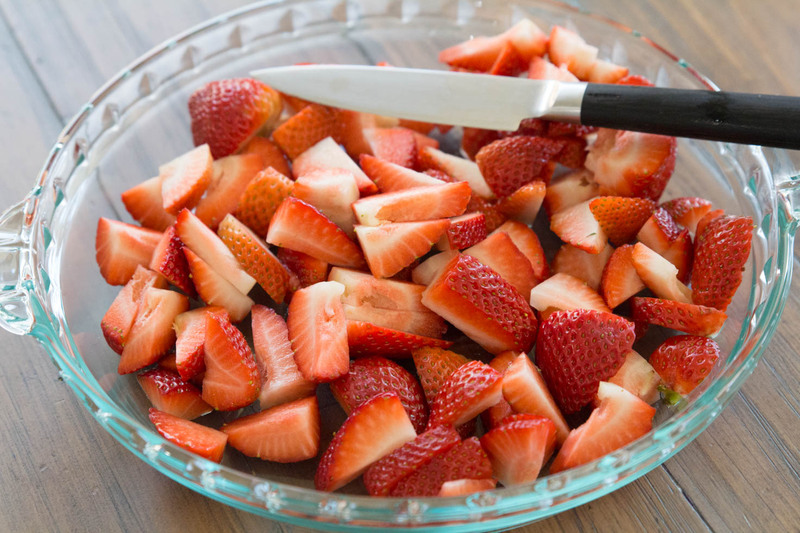 Your finished diced strawberries will look like this! Beautiful and fragrant for our homemade strawberry vodka! I found it really important to use VERY GOOD VODKA! Why? 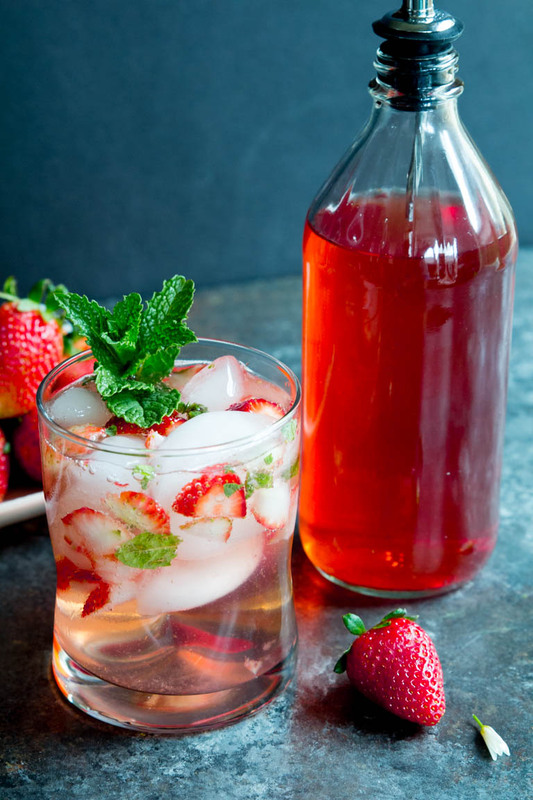 Because the final strawberry vodka tastes amazing and you’ll want to sip it straight. I also found the final strawberry vodka was very high in alcohol content, so I wanted to minimize a nasty hangover. Higher priced vodkas are more expensive because they have been distilled more times than cheaper vodka. 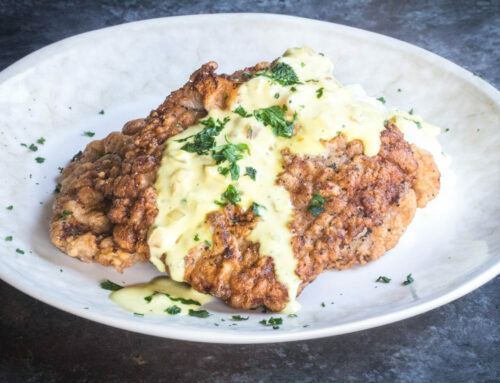 This removes more and more of the impurities that contribute to a hangover such as fuzzy brain, and headaches the day after drinking. Trust me, it’s worth it to buy a good vodka for this infusion. 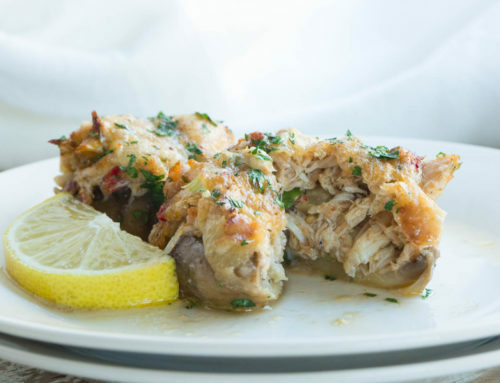 Also, add a squeeze of lemon juice to bring out the flavors. 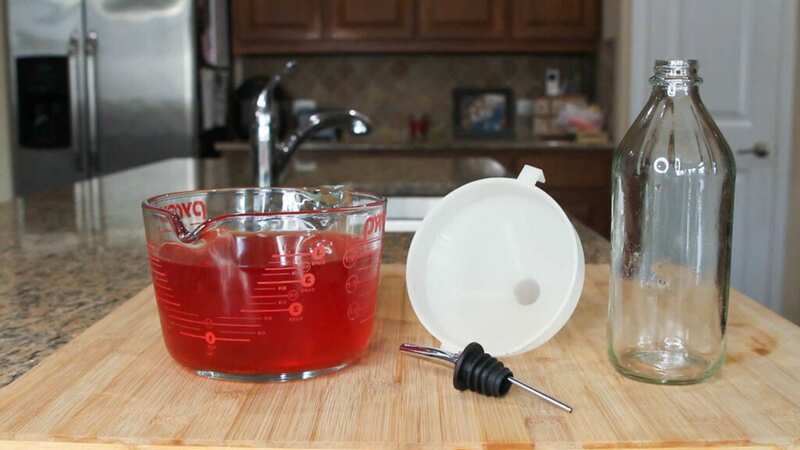 After 36 hours, prepare to strain and bottle the homemade strawberry vodka! I am using a sieve, a cheap plastic funnel, and an old sanitized Bragg’s vinegar jar that I sent through the dishwasher. 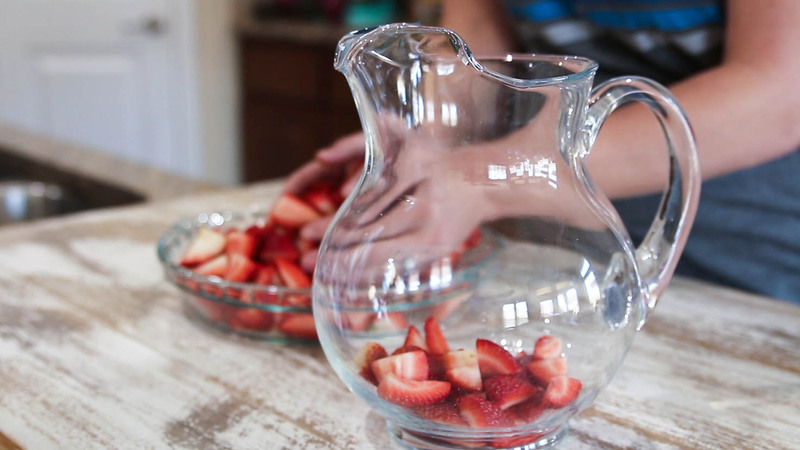 These vinegar jars are a perfect fit for a liquor spout, which makes it easy and convenient to serve your strawberry vodka. 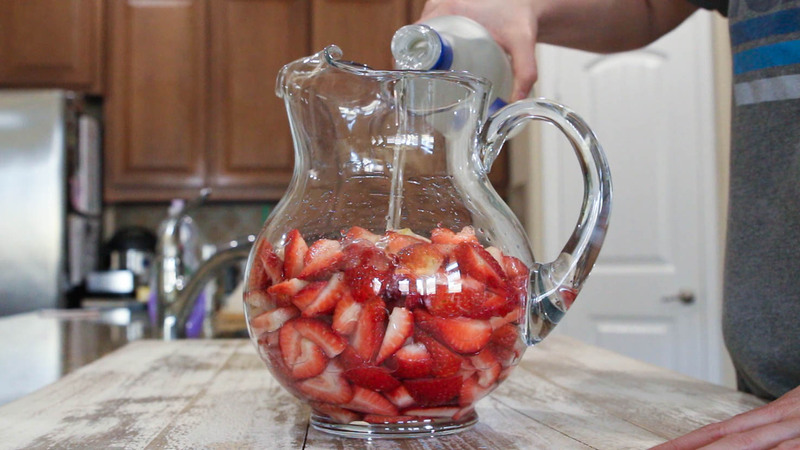 Here is the Homemade Strawberry Vodka Recipe! 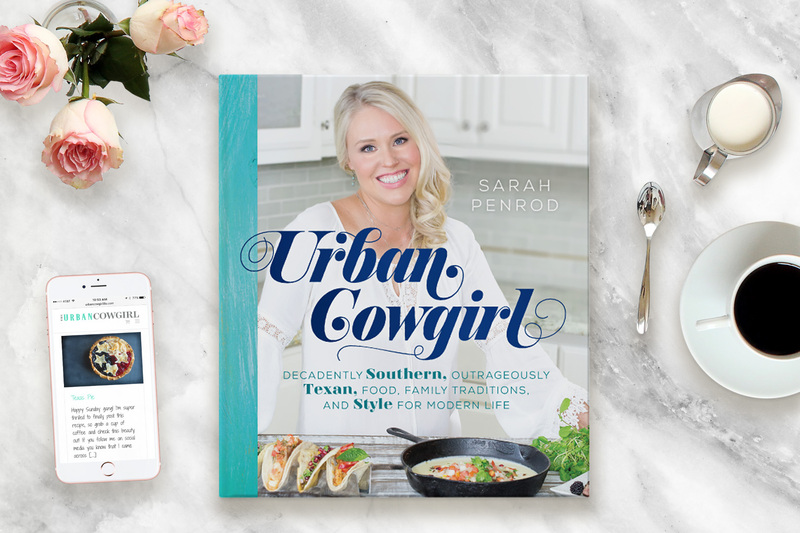 If you make it, take a picture and TAG Urban Cowgirl! We’d love to see it! 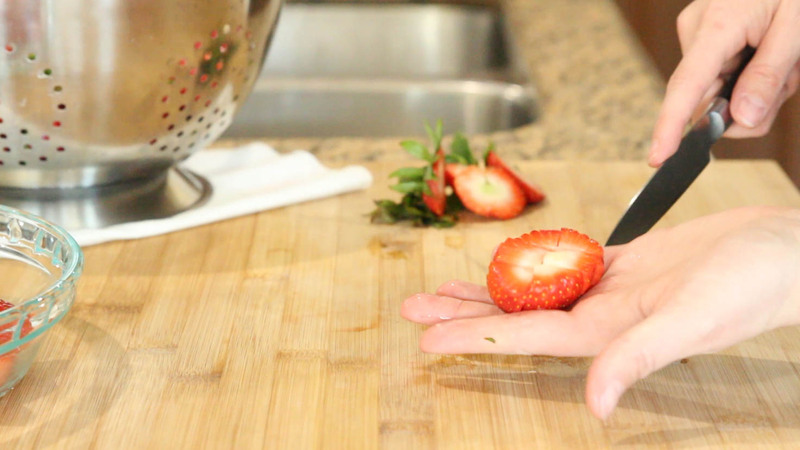 Start by placing the strawberries in a colander and running cold water over them for 2 minutes. 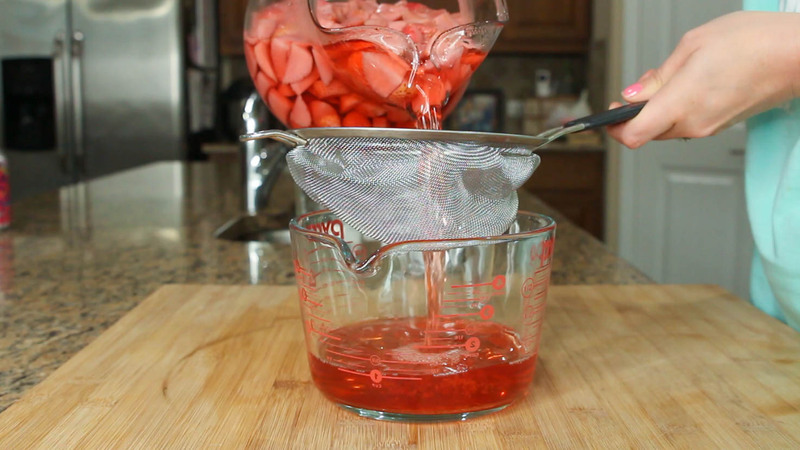 Pour the vodka over the strawberries, covering them completely. 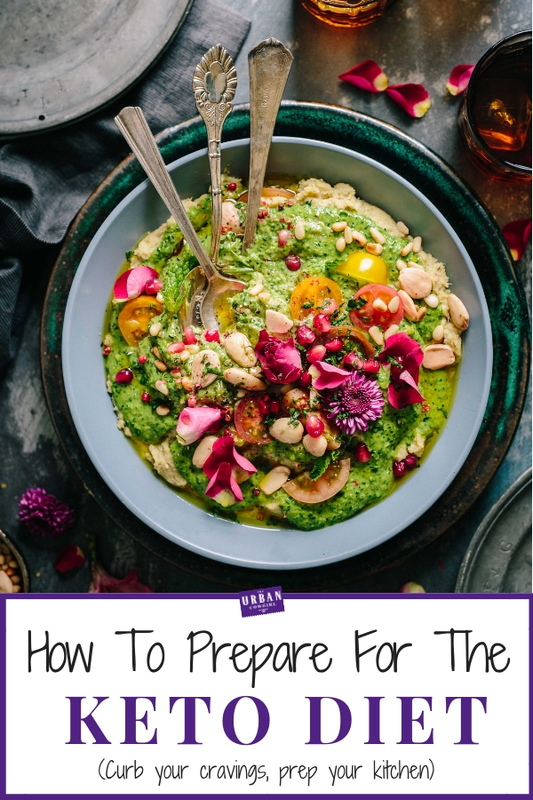 Cover loosely with foil and allow them to set for about 32-36 hours. Anything over 48 hours will change the flavor to a more jammy strawberry flavor. Using a sieve, drain the strawberries out. They can be thrown away because the flavor and color will be seeped into the vodka. The only use for them would be another alcoholic beverage such as jello shots, etc. Pour the final sieved vodka into a bottle and chill. Enjoy!! Its quite strong so use caution, and always drink responsibly!